SOUTHEAST COLORADO—CDOT has reopened northbound and southbound US 285 between Fairplay and Antero Junction (from mile points 188 to 163). 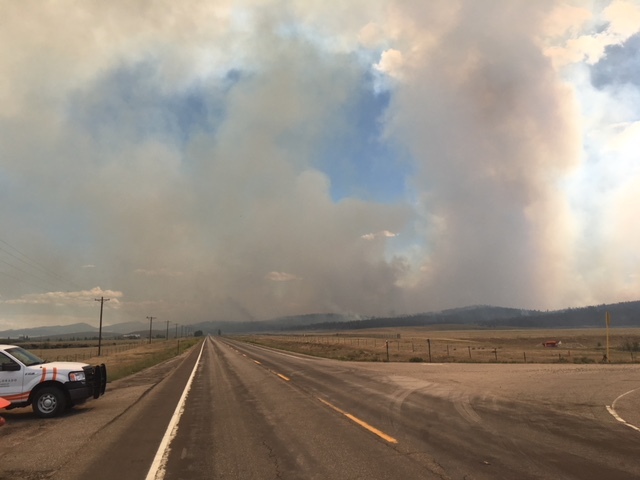 The Weston Fire is still burning and only partially contained; however, it is no longer a threat to the highway. At times, there is still heavy smoke in the area, decreasing visibility. Be aware that area highways may open and close at any time, without warning. Please check COtrip.org frequently for closure information. There is no stopping, parking or standing outside of vehicles along the highway shoulder near the highway.